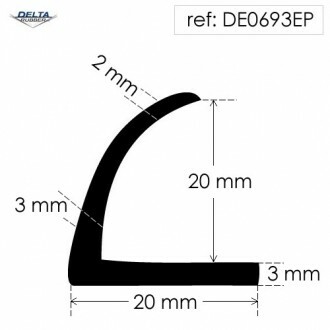 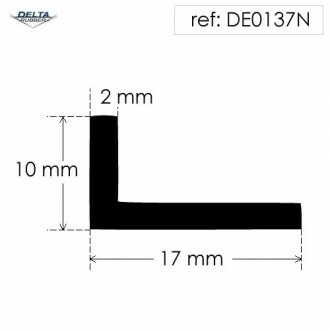 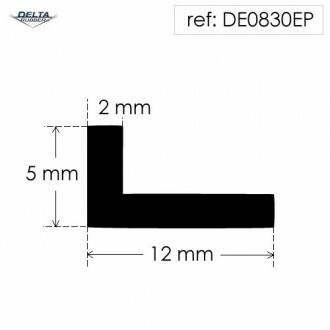 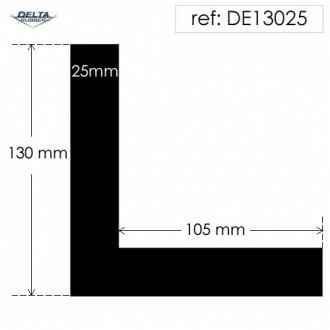 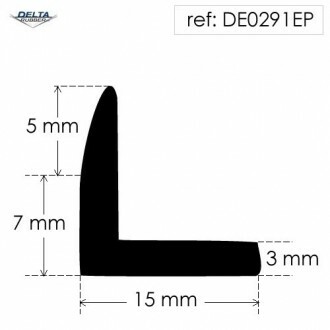 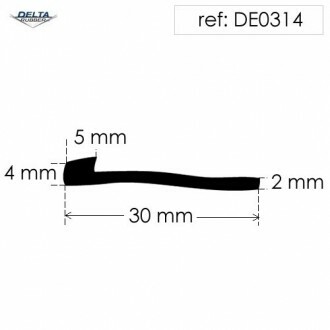 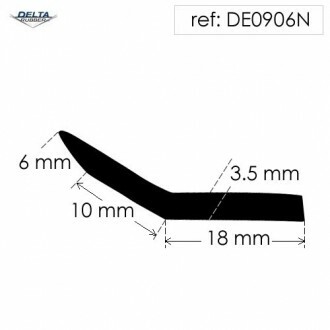 Rubber angle section from Delta Rubber Limited available in various profiles and a choice of lengths. 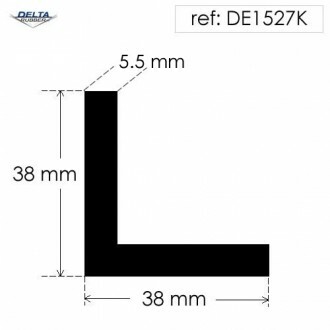 Our rubber angle section seal extrusions are manufactured in EPDM except where stated. 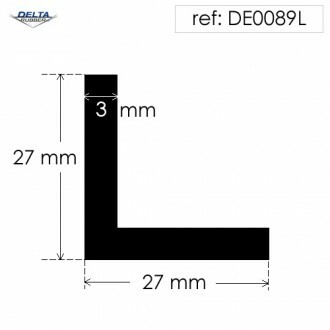 Fast UK wide and European delivery.